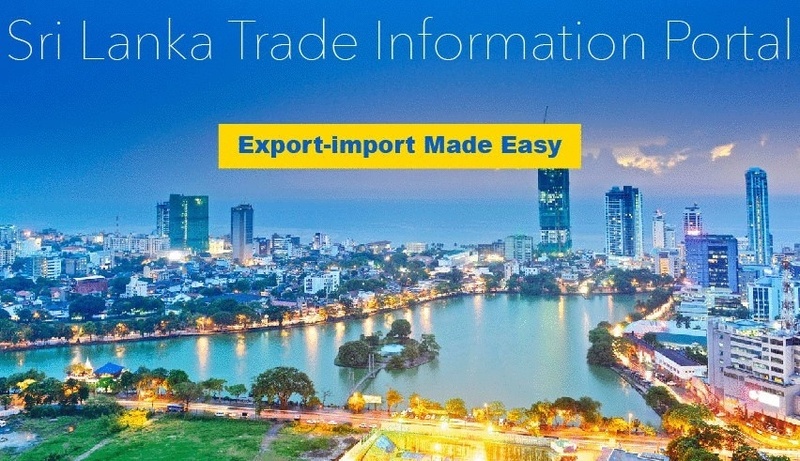 Sri Lanka’s Trade Information Portal (TIP) was official launched recently achieving one of the major milestones of the WTO Trade Facilitation Agreement (TFA). The Ceylon Chamber is organizing an awareness seminar on the TIP to brief your organization as to know what is in offer and how you could lower trade costs by accessing key information on this portal at the ease of your fingertips. The keynote address will be delivered by the Ms. Sonali Wijeratne, Director General, Department of Commerce. The seminar will also have a demonstration on the key features of the TIP while the private sector perspective will also be provided through a presentation and a panel discussion. To register, please complete and forward the Reply Form along with your payment to the Chamber Secrétariat, no later than Tuesday 14th August, 2018.